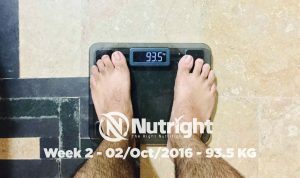 Recently, the terms detox and cleansing both have been trending a lot in the world of fitness and weight loss. 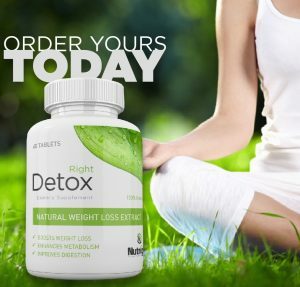 If you are an avid reader of the Nutright fitness blog, you might have come across a variety of written pieces on detox drinks, detox supplements, detox routines and so much more on how detoxification is helping people get rid of unnecessary weight and lose some fat. 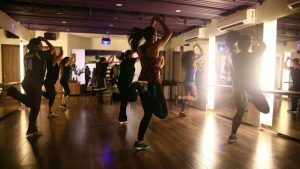 One of the reasons besides the ‘in trend’ is because yes, detox and cleansing both have shown some massive amounts of results for individuals for whom a full fledged diet and a strenuous workout routine was either too unmanageable or didn’t help. 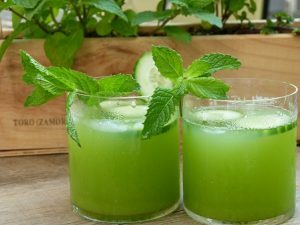 While the purpose of a body cleansing routine is to wipe your digestive system squeaky clean, the main aim behind a body detox is mainly to get rid of toxins in the body by turning them into waste products that are expelled from the body. Toxins are basically harmful compounds in the body that are capable of causing disease that can affect the bodily tissues. These may include drug residues, especially cigarette compounds that may be sitting in corners of the body, and many other external agents. Whereas in cleansing, your body gets rid of not only toxins in the digestive tract but also fungus and parasites that may be causing you harm. 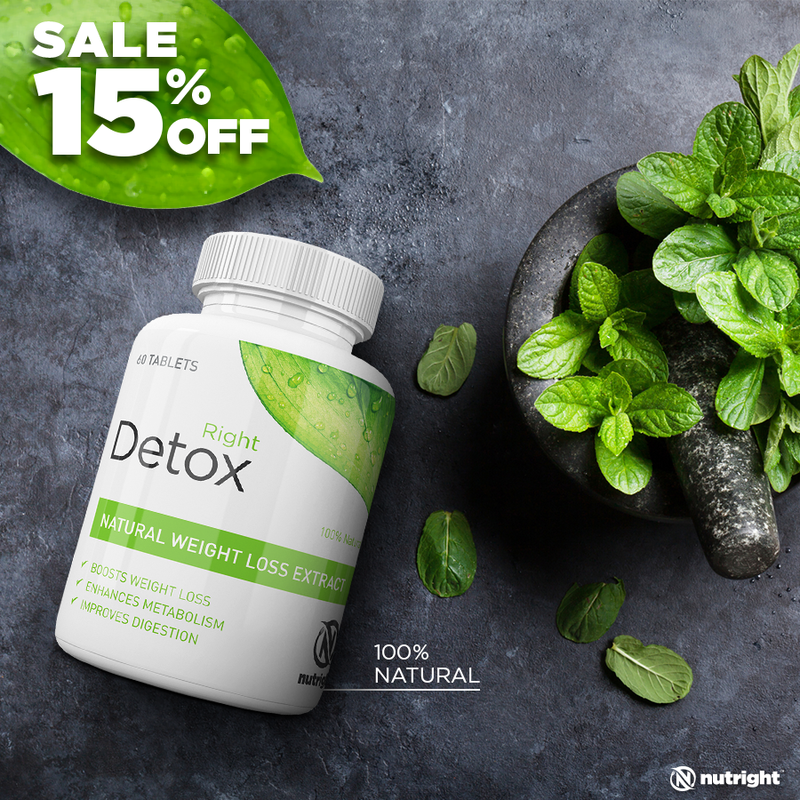 In case of detoxifying, the main organ of control or focus is the liver whose function is improved when the body goes through the entire detoxifying process. Whereas, when it comes to the cleansing of the body, your digestive tract, including the stomach, intestines, and the rectal area, all are covered. 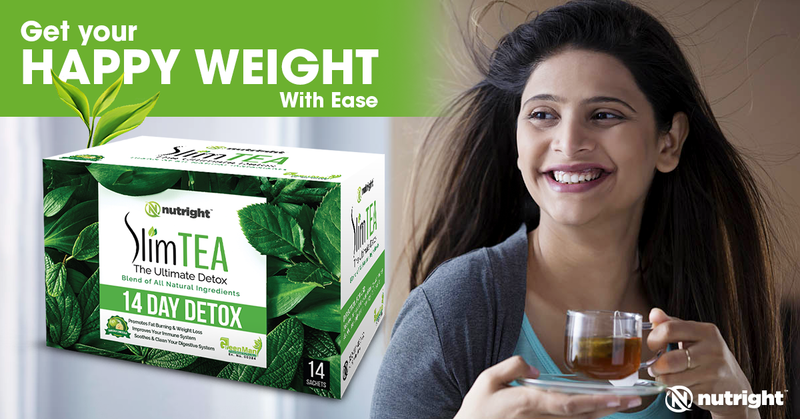 When you go on a detox period, you basically do it with the help of external agents such as detox supplements like Right Detox that are 100% organic in nature, or you go for other options like herbal detox tea and detoxifying sauna experience. While cleansing, however, what you do is basically you go on a fully gluten free diet with all sorts of dairy products completely eliminated from your routine. Not only daily products but also caffeine and canned/frozen foods are to be avoided. For a detox, you need to avoid processed foods completely and cut down on the junk. The vital elements of your diet should be vegetables and fruits. Onions and garlic along with lemon need to be an essential component of your diet. For cleansing, you stick to whole foods such as whole grains and organic foods. 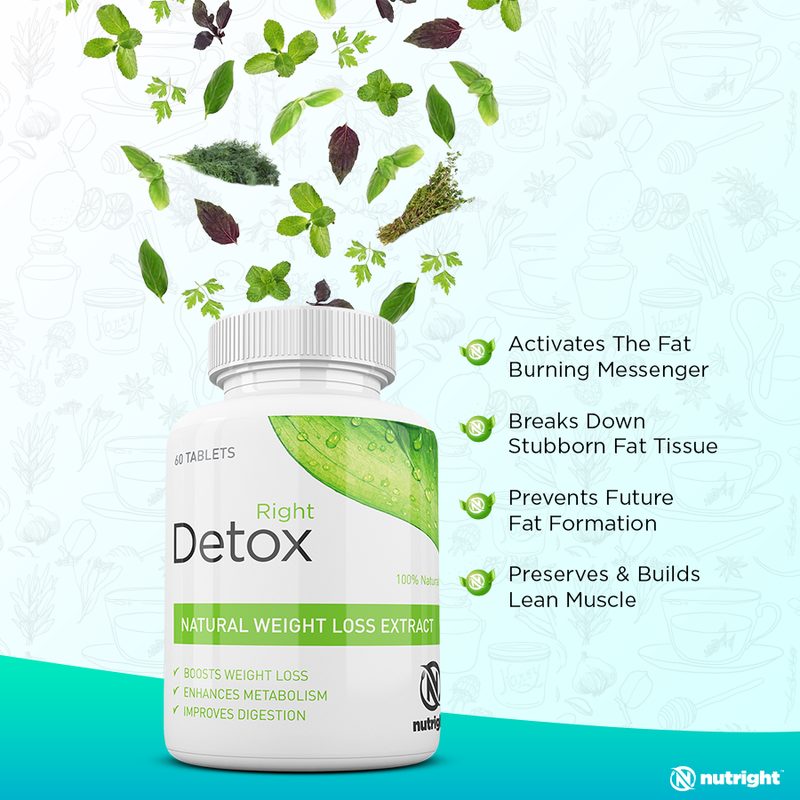 When looking for a weight loss regimen, majority opts for a detox which basically improves metabolism and removes harmful compounds that may be hindering your weight loss game. Hence, if you want to burn some fat and get rid of it for good, a detox routine is what would work. Even though what cleansing offers is somewhat similar, what it helps you with is to feel active, less lethargic and drowsy, help you get rid of regular headaches that come with no reason and most importantly also helps individuals who experience mood swings, anxiety, and depression.